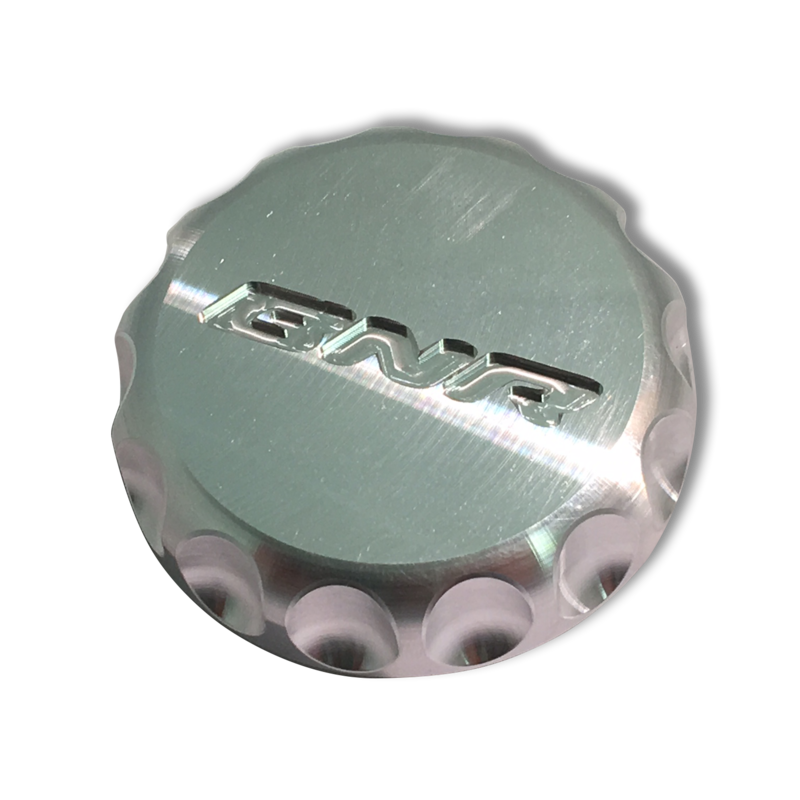 BNR Billet Machined oil cap is the perfect way to add some BNR swag under your hood! 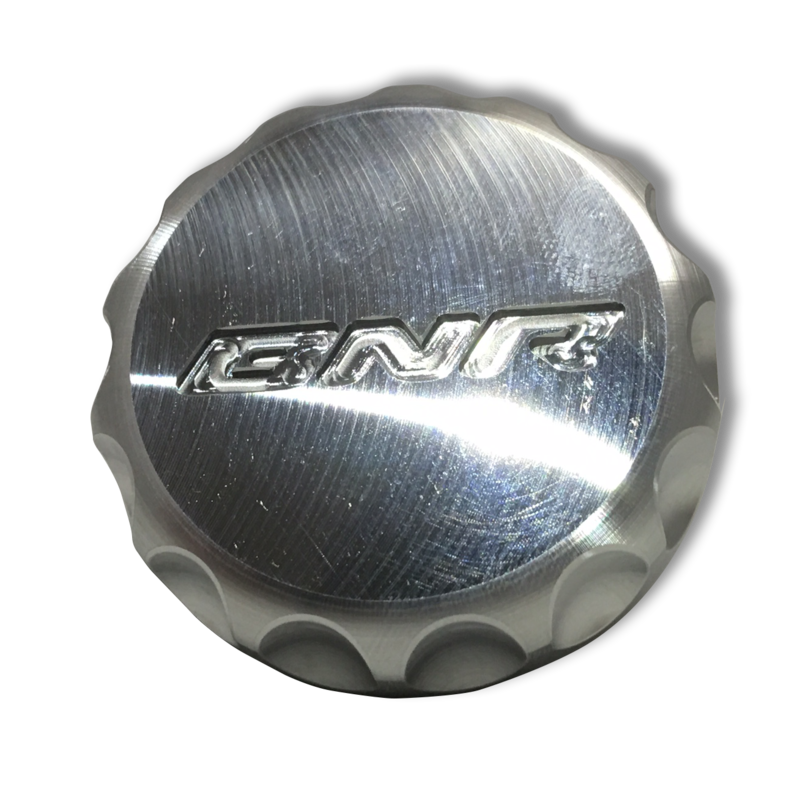 Made from Billet Aluminum for that perfect machined finish, and drilled out to make sure it stays extra light weight. 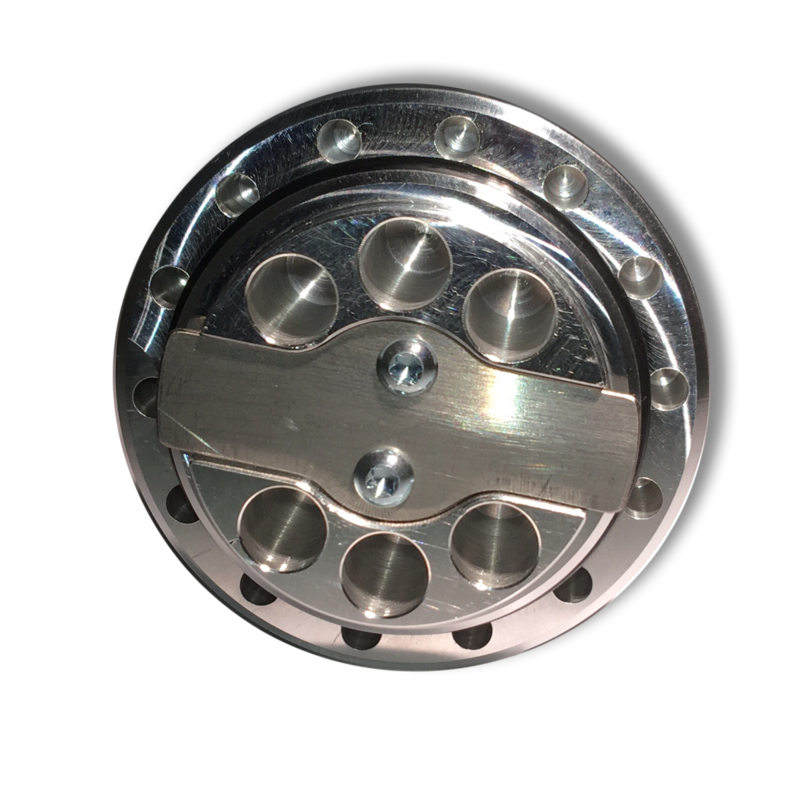 Fits 1.4T and 1.8L 2011-2016 engines (Has not been tested on new Direct Injection 1.4T). On some 1.4T you will need to remove the filler neck, which requires no tools to remove. Superb quality, very eye catching. Fits like a glove. Would,definitely recommend to anyone who's looking for something different and for cosmetic upgrades. Amazing product and fast shipping. 100 Percent better than the factory plastic CRAP!